Photo by Maximillian Conacher on Unsplash. 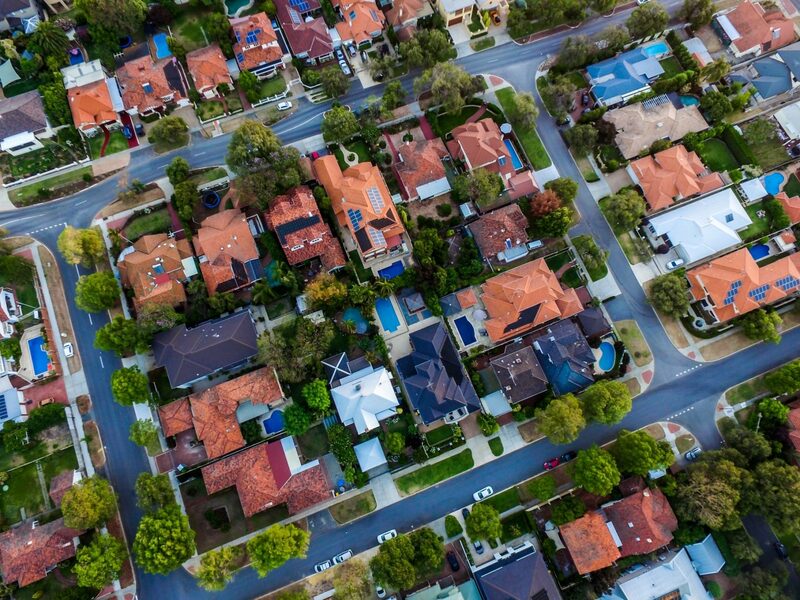 The cost of housing seems to be on everyone’s mind, but where you live in California seems to impact how serious you think the problem is, with many people saying that they do not feel the sting of housing unaffordability themselves. The Public Policy Institute of California asked people if housing affordability is a big problem in their area. Unsurprisingly, Bay Area residents were most likely to say yes. The PPIC statewide survey also asked if housing costs are a financial strain to each respondent personally. Perception of the problem is far more drastic than reality. Despite 4 in 5 Bay Area residents saying housing costs are a big problem for the region, only 48 percent said housing costs are a financial strain for them personally. The state as a whole ranged from 51 percent in Los Angeles to 43 percent in the Central Valley.